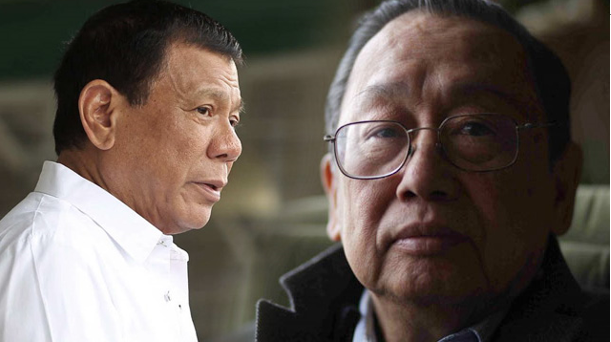 Jose Maria Sison, the founding chairman of the Communist Part of the Philippines, recently alleged that the “tipping point” of President Rodrigo Duterte’s presidency will come and he will be ousted “anytime between now and middle of next year." 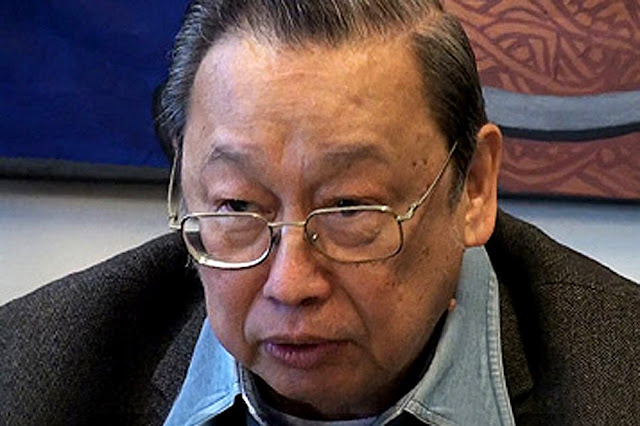 Sison said that the many things that have been happening in the country, along with the inflation of the prices of goods, is leading to the decreasing of the president’s popularity. “The tipping point can come time anytime between now and let’s say middle of next year, probably. That’s a good allowance of exerting efforts in order to oust Duterte,” Sison said. Sison said this, amidst a survey from the Social Weather Station that said that 72 percent of Filipinos said that they still trusted the President. However, this survey was just before the rise of the prices of goods and other services. Sison however said that more people are suffering because of the rise of prices and that the inflation happening is the “manifestation of the mishandling of the economy and the aggravation of the economic crisis”. “I think Duterte is finished politically,” he said. 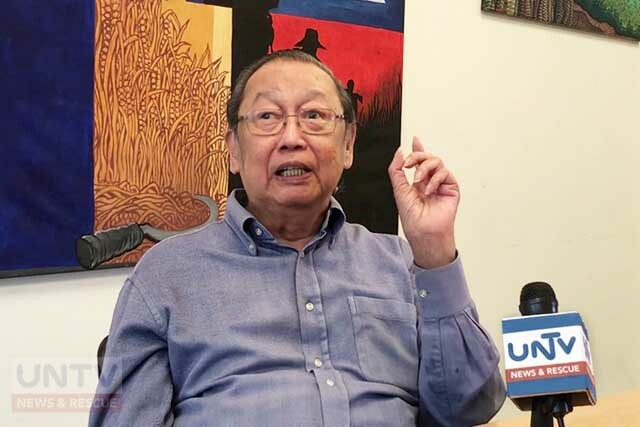 “I would say he’s lucky if he survives politically 2018 and he will be luckier if he would survive politically at the middle of next year,” Sison added. Although admitted that the Communist Party of the Philippines wants the ousting of the Philippine president, he said that the CPP and the Magdalo group are not conspiring together. He adds that there are no formal talks between the groups. "It is not true that the Communist Party of the Philippines has a conspiracy with the Magdalo group. There is no discussion of any kind. There are no formal talks of any kind with any leader of Magdalo concerning the ouster of Duterte," Sison said.